The last Electronic Arts-published Star Wars video game ran into controversy before it even released. Thanks to the EA Access program, players discovered that Battlefront II featured premium loot boxes containing items that gave buyers an advantage over their foes. The ensuing “loot box debate” continues to this day, and has understandably resulted in some fan reservations about Star Wars Jedi: Fallen Order. The good news is that Respawn Entertainment co-founder Vince Zampella, Star Wars Community Manager Ben Walke, and Producer Blair Brown have all separately confirmed that Star Wars Jedi: Fallen Order will be a single-player game with no multiplayer mode and no microtransactions. But wait, that’s not all! VG247 recently spoke to writer Chris Avellone about the upcoming title at Reboot Develop, where he revealed that Respawn placed a special emphasis on the game’s story. Avellone believes that his work on Knights of the Old Republic II is one of the reasons Respawn brought him on board. In total, six experienced narrative designers are working on the upcoming title. 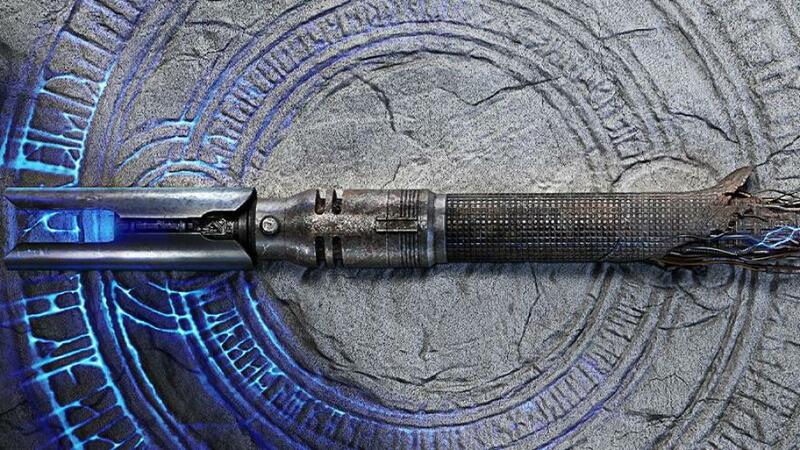 Star Wars Jedi: Fallen Order will be unveiled later today. We’ll be hosting the livestream here at PlayStation LifeStyle so don’t forget to tune in at 11:30 am PDT / 2:30 pm EDT / 7:30 pm UTC.